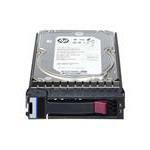 Considered the best hard drives in the market, HP Hard drives are built to provide a solution for all your data needs. Increase your data capacity and enhance your storage speed with HP SSDs or get HP Internal or External Hard Drives for your computers. 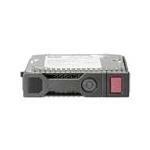 HP Hard drives are considered the industries best for office and home use. For efficient and reliable data storage in servers, NAS hard drives are considered the most appropriate solution in the market. 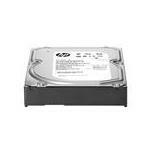 To buy HP hard drives online that best suit your needs, browse our collection of HP products and get the best one for your computer, only through Memory4less.com. Still confused about hard drives? Consult our Memory experts and get appreciable insights about effective hard drive and server computer combinations. 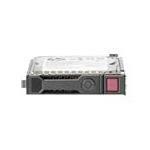 You can find older models of HP hard drives for your motherboards and avail free shipping. So order online and save more on your purchase!